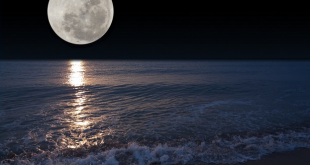 Mike Glenn April 18, 2019	Comments Off on Big Grunion Run (& Shore Fishing) Starting on Friday! 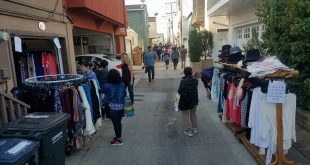 Mike Glenn April 3, 2019	Comments Off on Irvine Ranch Market taking over Hershey’s Market on Balboa Island… Again! 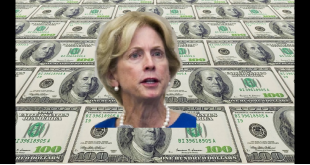 Mike Glenn April 1, 2019	Comments Off on Will Dixon Run for California State Assembly? 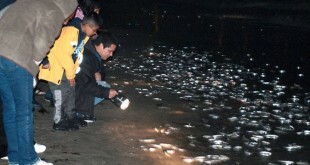 Mike Glenn March 19, 2019	Comments Off on Big Grunion Run (& Shore Fishing) Starting on Thursday! 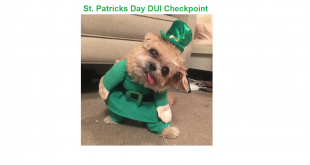 Mike Glenn March 15, 2019	Comments Off on DUI Saturation Patrols on St Patricks Day AND Newport’s Irish Establishments!